Our team of experts is working toward making our individual and collective bodies of work available for purchase online. We will continue to release new courses periodically. Our very own neural networks within our brain are mirror reflections of the stars that make the constellations. 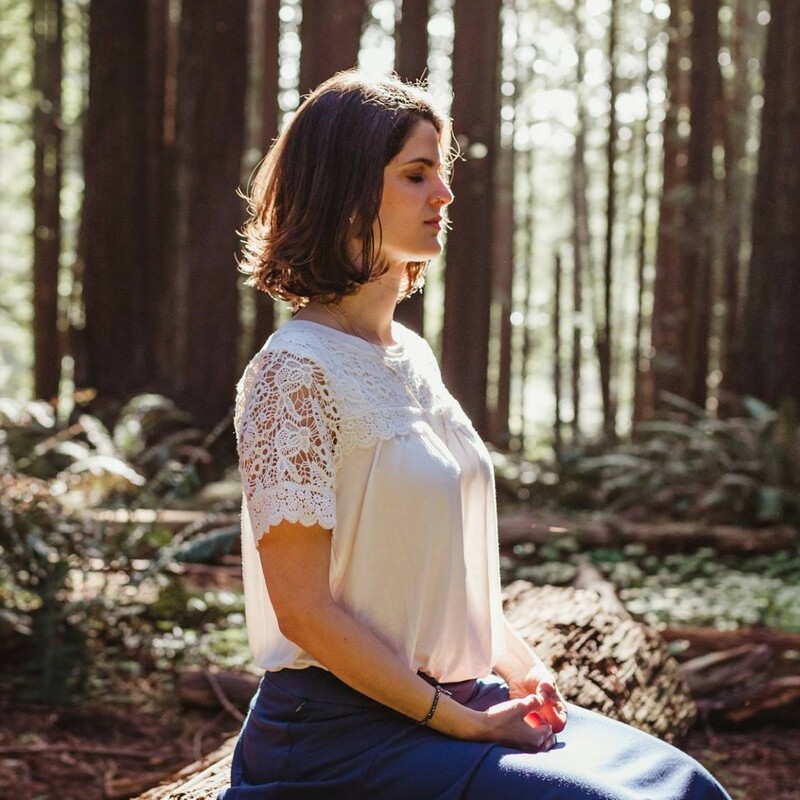 Through this guided meditation series you will be able to activate and align the neural circuitry within your heart and connect with the oneness of the Universe. By the end of the course, you will be able to connect deep within your inner self and meditate easily. 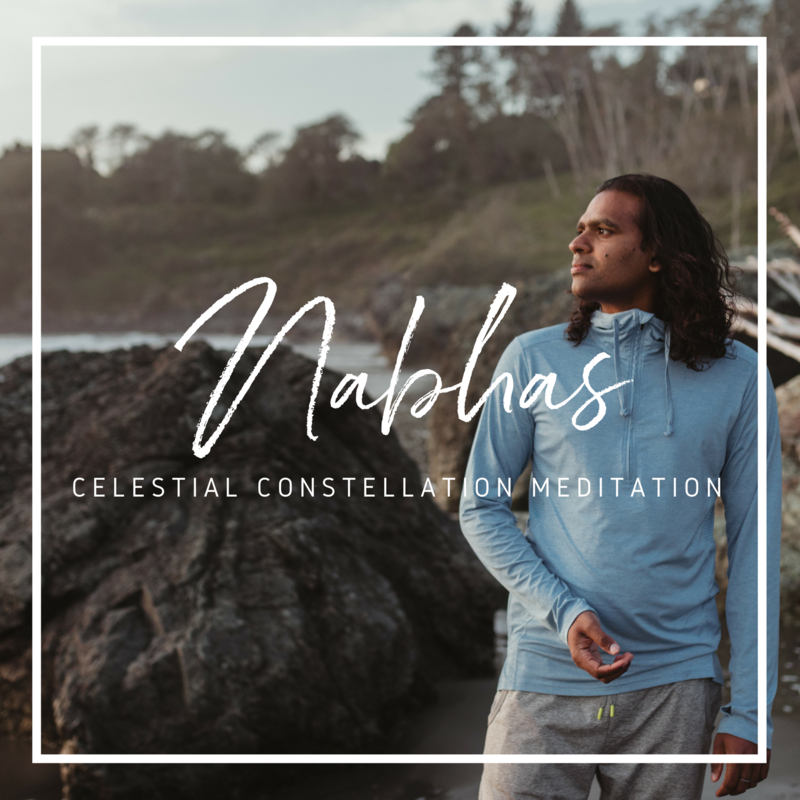 If you have wondered how to meditate, or are ready to take your meditation to the next level Nabhas will provide you all the necessary steps to prepare your mind and body for getting deep into a meditational experience and benefit from the power of connecting within. I want to invite you to prepare the inner soil of your garden so that we may create the ideal atmospheric conditions for you to thrive. I will guide you to achieve nothing and to enjoy everything. To just love yourself and from this seat of already being already fulfilled, you can just enjoy the rest of the unfolding experience that is life, which will only usher in more of that which you already are. Be the first to know about newly released digital products!